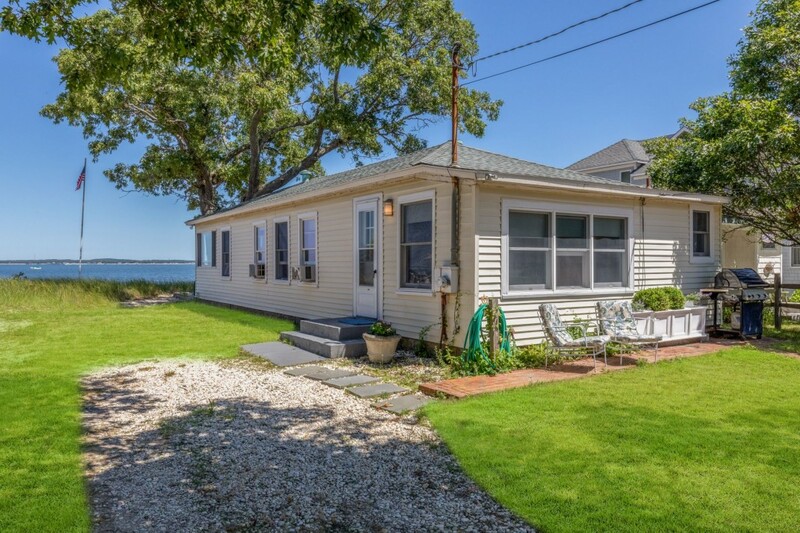 This two-bedroom Sag Harbor cottage is available for $6,000 for September. 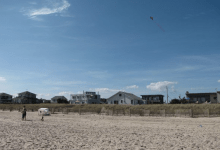 For people who can't bear for summer to end or who are looking for a beach vacation at a discount, September is a great time of year to rent a place on the East End of Long Island. The crowds are gone, rents are significantly less, and the weather is still typically beautiful. Indeed, renters can save a bunch by renting in September as compared to the peak summer months. According to figures provided by Out East, the median asking price for an extended season rental—typically between Labor Day and December—is 36 percent lower than the median asking price in July. Budget-conscious renters would be wise to check out the North Fork, where extended season prices tend to run 52 percent lower than the South Fork. Greenport and Orient, for example, offer some of the more affordable rentals in the area. Folks with deeper pockets should look towards Sagaponack, Bridgehampton, and North Haven—where rents above $25,000 for the extended season are common. One thing to be aware of: Owners in many parts of the Hamptons and the North Fork are prohibited from renting homes for less than two weeks, so plan accordingly. 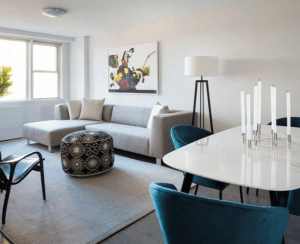 Here are four places that are still available for rent in the month of September that won’t break the bank. 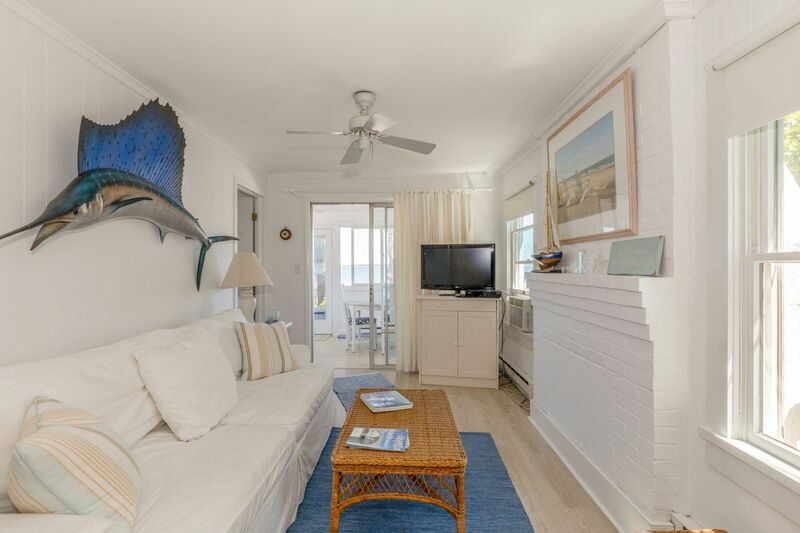 This 1,100-square-foot renovated beach cottage on Noyac Bay (also pictured above) has two bedrooms, one bathroom, an eat-in kitchen, a living room, and an enclosed porch with views of the beach and the bay. The beach just outside the rear of the cottage can be used for swimming, kayaking, and/or paddle boarding. It’s available for rent for $6,000 for September. 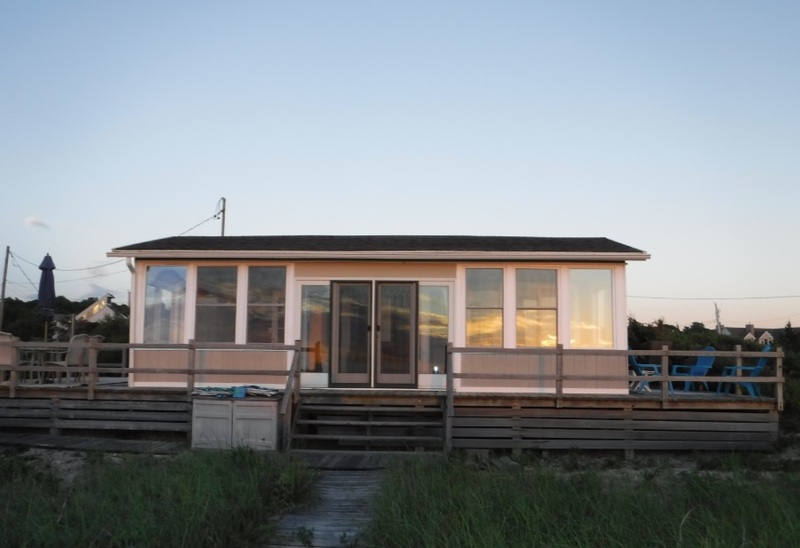 This 800-square-foot two-bedroom, one-bath beach house has a front yard, great views, an outdoor shower, and decks all around. 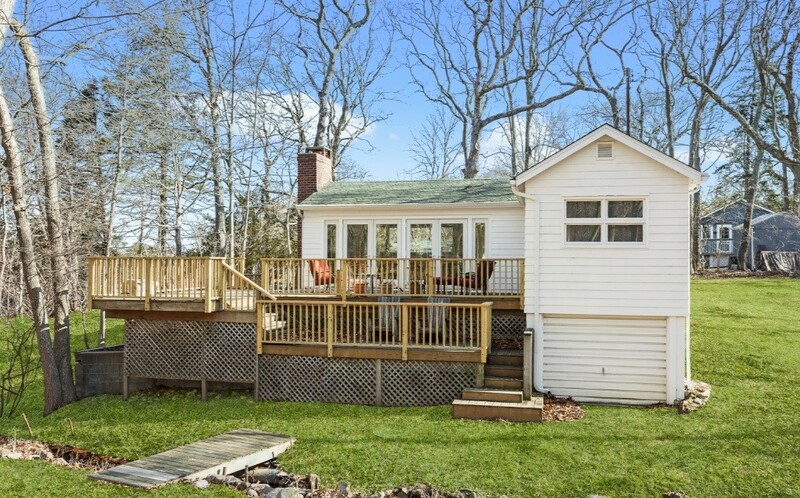 It’s available for a short-term rental for $3,000—two-week minimum per Southold town rental law. The tenant will be responsible for an additional cleaning fee. Pets are only allowed with the landlord’s approval. 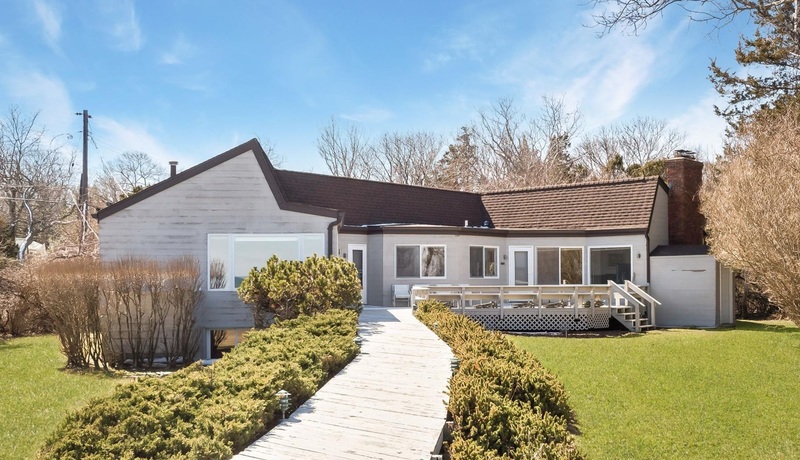 This 4,000-square-foot, four-bedroom, three-bath house is located right on Gardiner’s Bay, and has its own boardwalk to the beach. There’s also a game room and a large deck. 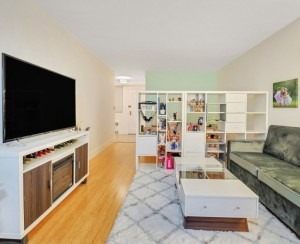 Rent it for $8,000 for the month of September. This 654-square-foot, one-bedroom, one-bath summer cottage is tucked into the woods and has a pond with a babbling brook on the property. There are also barbecue grills on the deck. 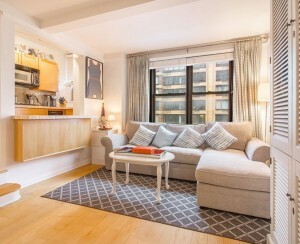 It’s available for short-term rentals for $1,500. No pets allowed.